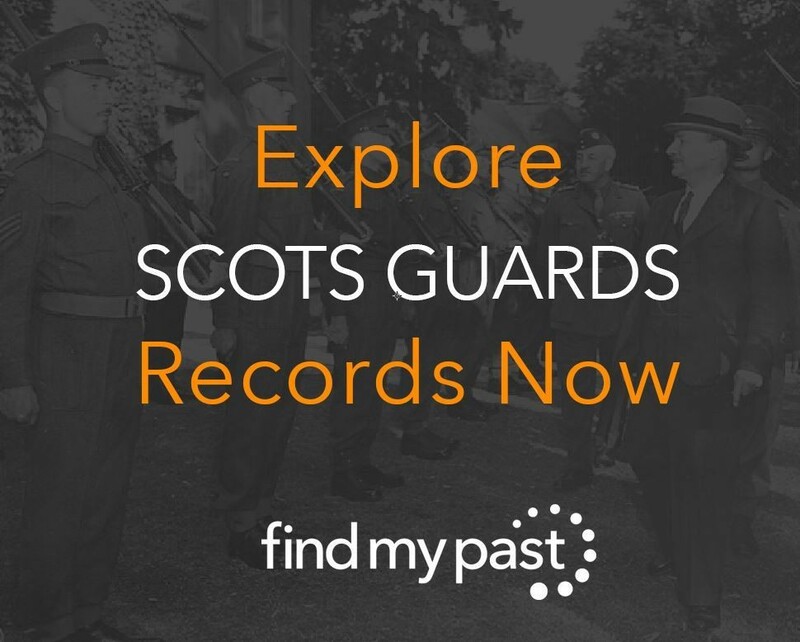 Over 40,000 new records from the historic Scots Guards regiment have recently been added to our comprehensive British Army Service Records. The new additions have been obtained directly from the Scots Guards and are comprised of enlistment registers and from 1642-1939. As the name suggests, the Scots Guards originated as a Scottish regiment in 1642 when they were sent to Ireland by order of King Charles I. Since then, they've played important roles in a number of history's most pivotal battles including Waterloo, Somme and Ypres. Throughout its history, the regiment has also be known as the Scots Regiment of Foot Guards, 3rd Regiment of Foot Guards, and the Scots Fusilier Guards. The name Scots Guards was introduced in 1877. 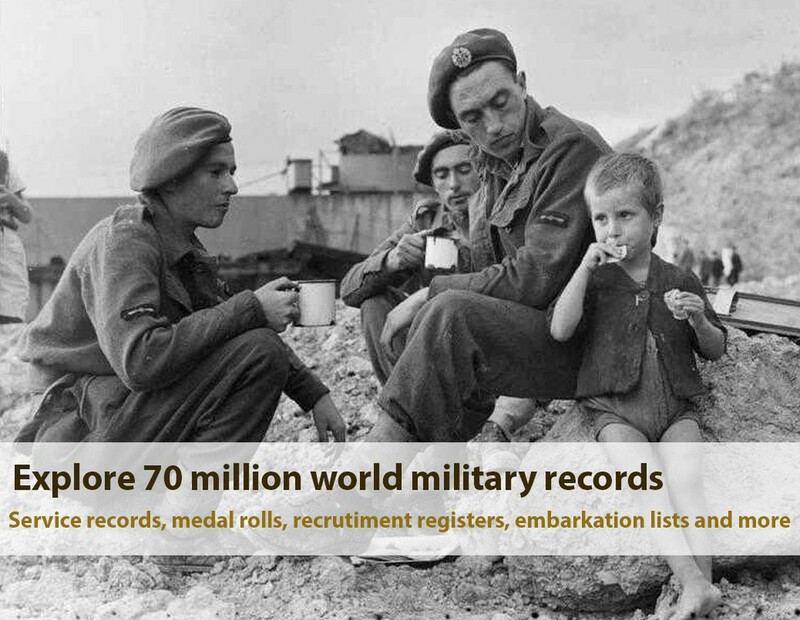 This latest release brings our British Army Service Records up to over 8 million records and our entire military collection to a staggering 70.9 million records.